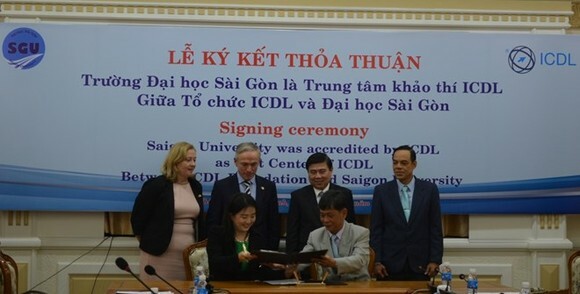 Sai Gon University and the International Computer Driving Licence (ICDL) Foundation have signed an agreement accrediting the school as the first official ICDL test center in Ho Chi Minh City. 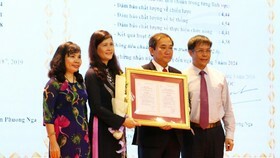 Under the pact, the Ireland-based foundation will provide the Sai Gon University with training and testing programmes on computer skills. To date, more than 14 million people across over 100 countries have engaged in the ICDL programme. 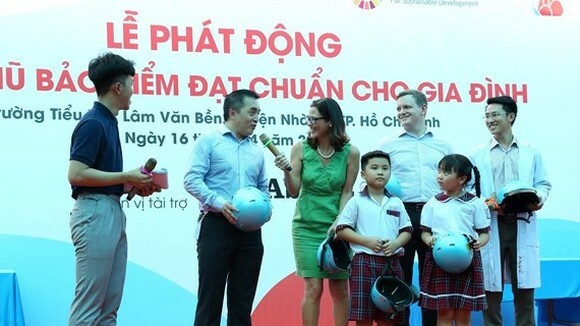 The signing ceremony was witnessed by Chairman of the HCM City People’s Committee Nguyen Thanh Phong and Irish Minister of Education and Skills Richard Bruton, who is visiting the southern economic hub. On November 24, the two officials had a meeting, where Phong stressed the cooperation agreement lays basis for more joint projects between HCM City and Ireland in the future. 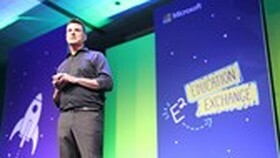 He said the city wants to work closely with the European country to enhance capacity of the local workforce, particularly high-quality human resources, serving its goal of transforming into a smart city. He asked Ireland to offer more scholarships to Vietnamese students and share its experience in developing vocational training networks. HCM City pays attention to creating favourable conditions for long-term operation of foreign investors, including those from Ireland, Phong stated. 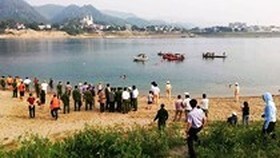 For his part, Bruton highlighted cooperation potential between his country and HCM City, particularly in agriculture, technology, and education. Taking into account suggestions from his host, the Irish minister pledged his commitment to extending scholarship programmes and joint projects on scientific researches, adding that Ireland is willing to help HCM City improve its workforce quality.